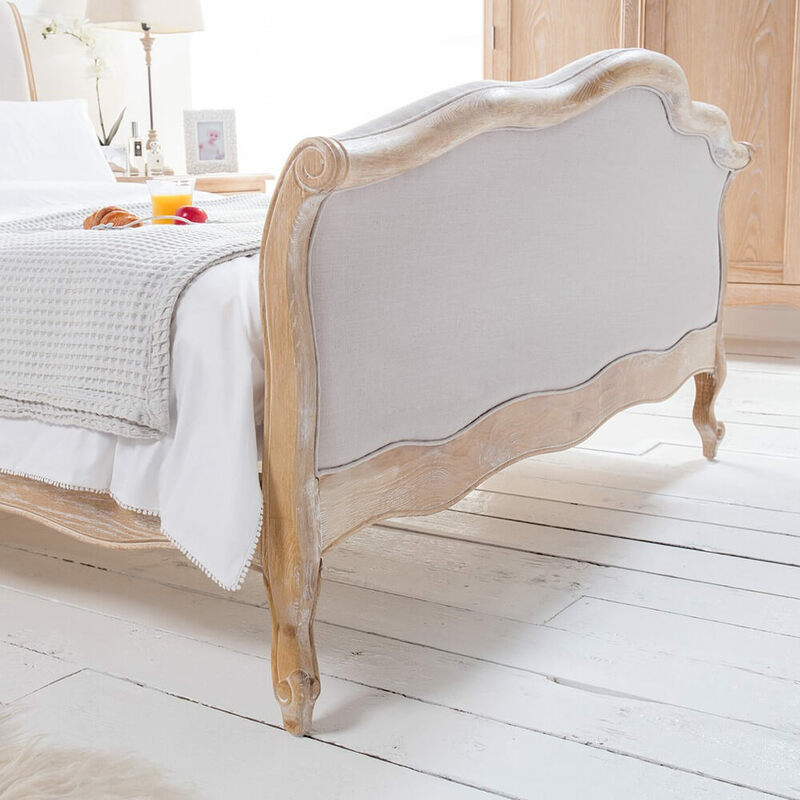 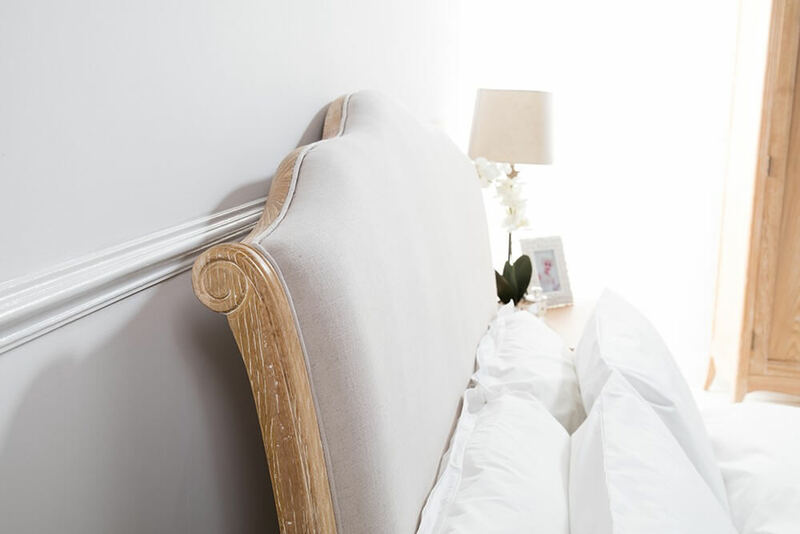 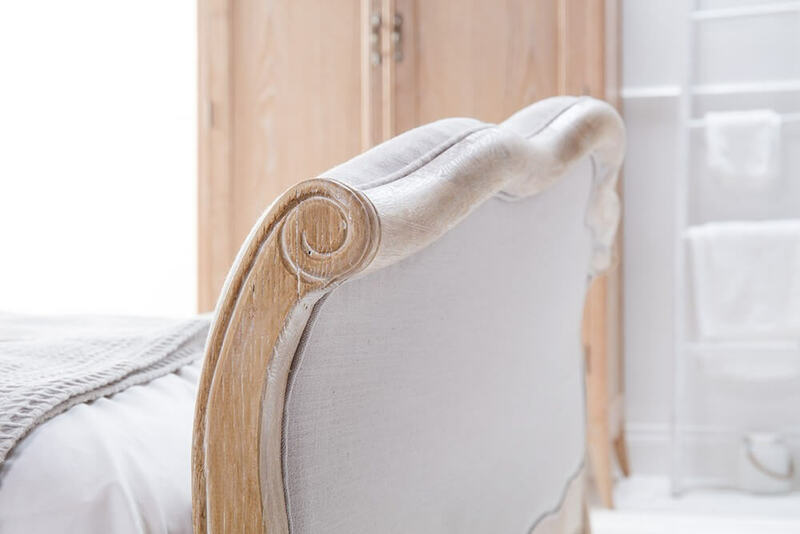 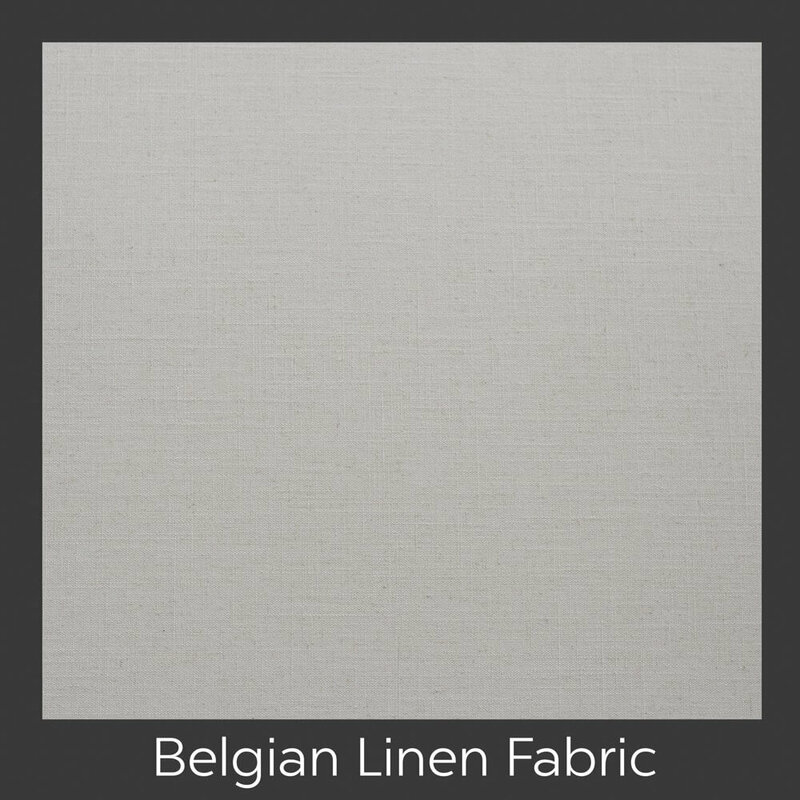 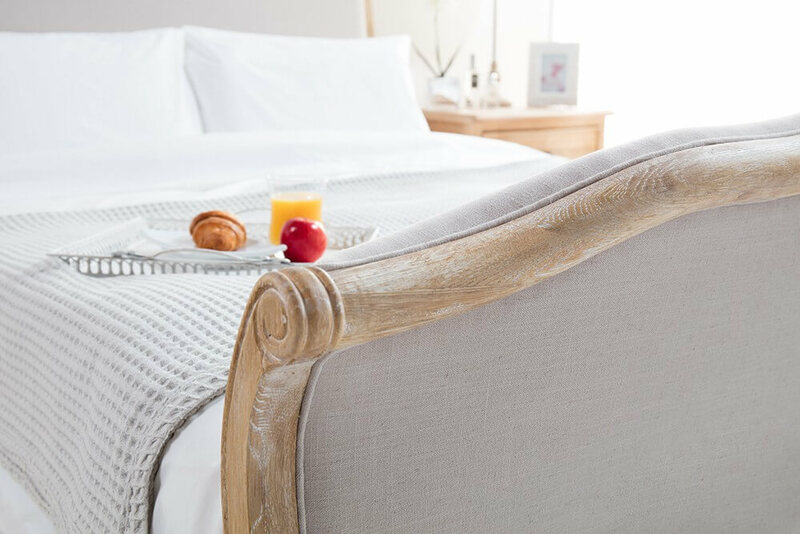 Formed with cabriole French style legs and a curved headboard & foot board. 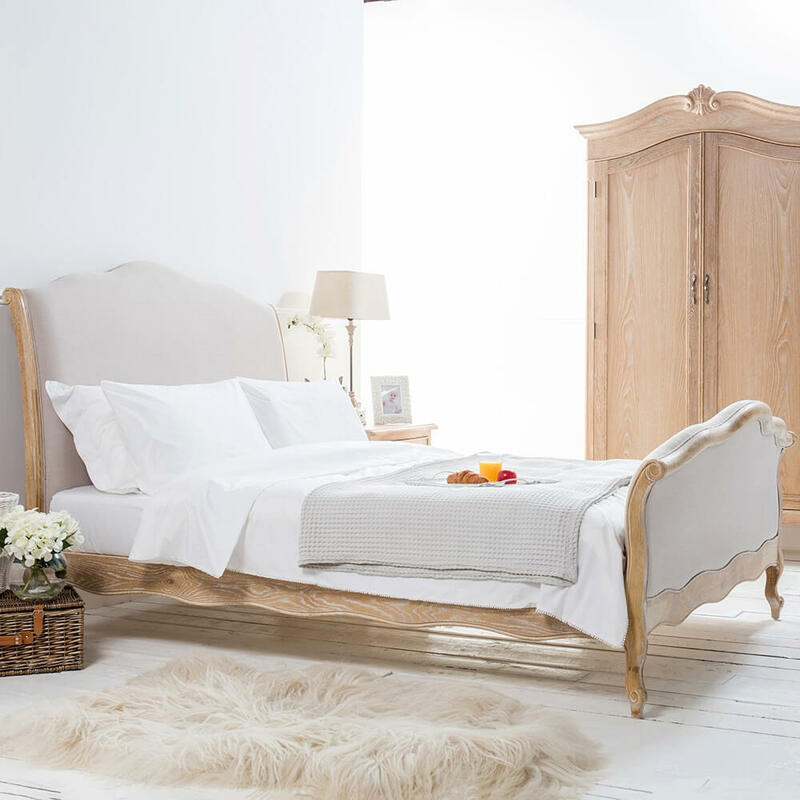 We also have the exact bed coming into stock in a natural Oak finish. 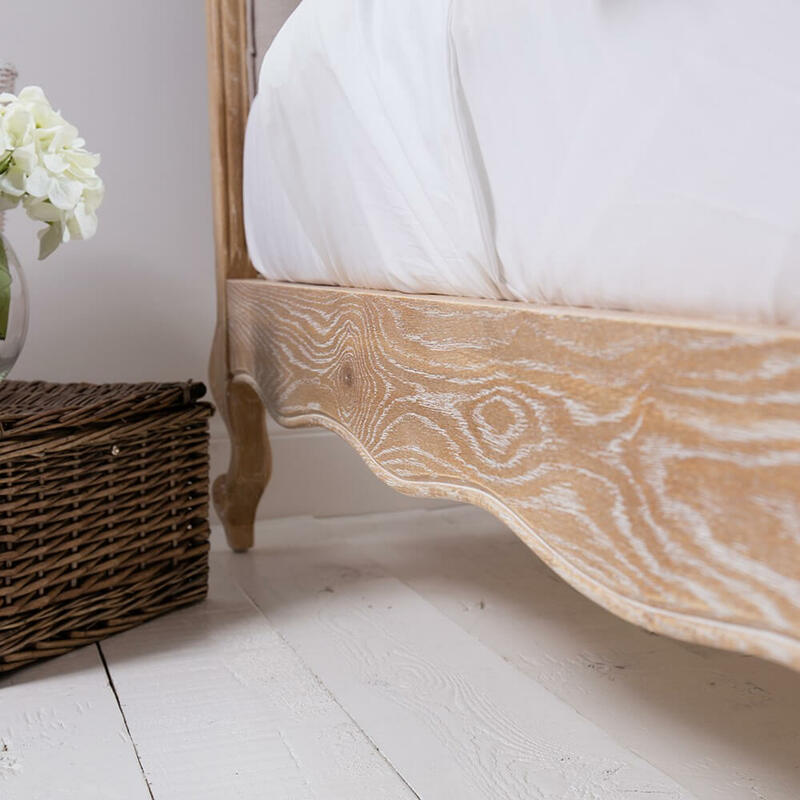 This bed frame fits a 6ft Mattress (not included) measuring 180cm x 200cm and is delivered in three boxes.